nO! THIS IS STUFF AND SAVE!!!!! 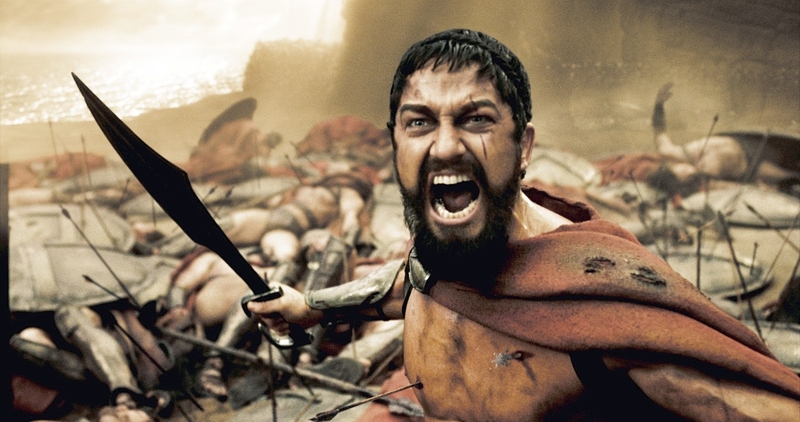 TONIGHT WE DINE IN HELL!! !